Crossovers come in all different sizes now to appeal to all types of customers. 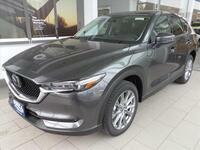 The CX-5 is a great option for buyers looking for an affordable, small SUV. Take a look at the 2017 Mazda CX-5 vs 2017 Mitsubishi Outlander Sport comparison to see how the Mazda CX-5 compares to some of the other available crossovers on the market. Buyers looking for the perfect blend of power and fuel efficiency will find a better fit with the 2017 Mazda CX-5. 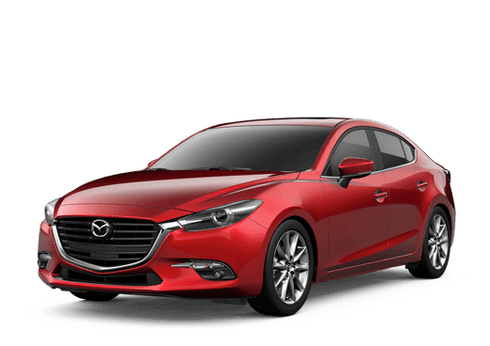 The CX-5 is powered by a standard 2.5-liter four-cylinder engine with 187 horsepower and while it beats the Outlander Sport in performance the two get relatively the same in fuel economy numbers though the Mazda CX-5 is always slightly ahead. The precision handling and control of the CX-5 make it a fun to drive crossover and its smaller size makes it ideal for city driving. The 2017 Mazda CX-5 is a well-rounded and versatile crossover that can fit just about any buyers wants and needs. Inside, customers will experience near luxury design and materials that will make passengers think you paid a pretty penny for your new ride. The seating for up to five passengers is comfortable enough for five adults and the cargo space provides more than enough room for your luggage. The 60/40 split rear seat provides more cargo room and the ability to configure the seating and cargo set up to create an interior perfect for your needs at any given time. Customers that are interested in learning more about the 2017 Mazda CX-5 can visit our website to find more information. Give us a call today to talk with a team member to get more information or to schedule a test drive. 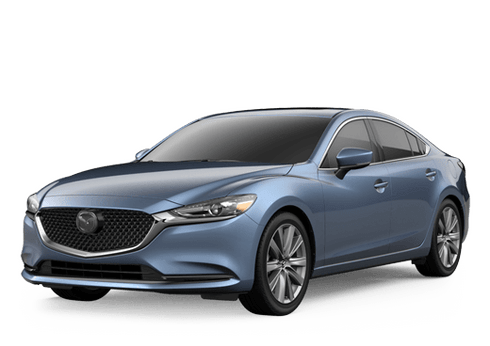 Hall Mazda is part of the Hall Cars automotive group in the Brookfield area. See our website for the available inventory.